Vue Cinemas are giving one person the amazing opportunity to go see an unlimited amount of family films for one year with their little ones! How cool is that? We've been taking my three year old to the cinema for about a year now and I just love seeing her face light up when the film starts and the discussions afterwards are adorable. This is a competition for all mummy’s and daddy’s to take part in, to become the official family film viewer and reviewer of the year. Vue want to give you and your family the chance to not only go see the new Disney Cinderella at the end of this month but any family film of your choice throughout the year. 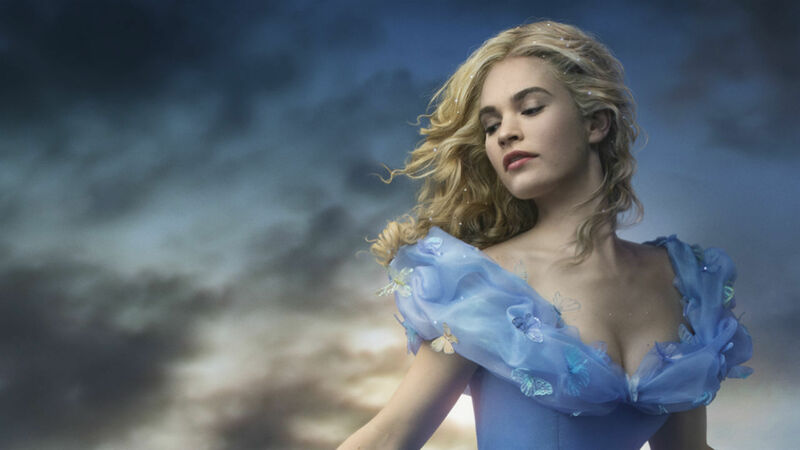 How amazing does the new Cinderella film look? the trailer reminds me of Stardust which is one of my all time favourite films! After the closing date, vue will then shortlist 25 of the best tweets or Facebook statuses to view an exclusive preview screening of Cinderella on the 27th March at a Vue cinema near you. 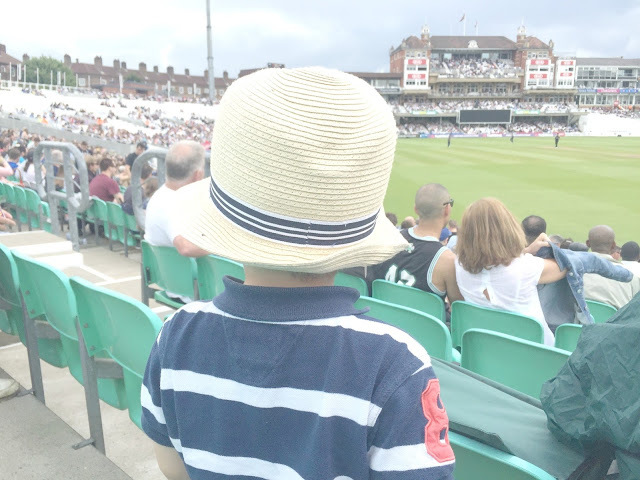 Those shortlisted will be asked to write a short review of 250 words sharing their family's views on the film which will them be uploaded to their social voting platform. 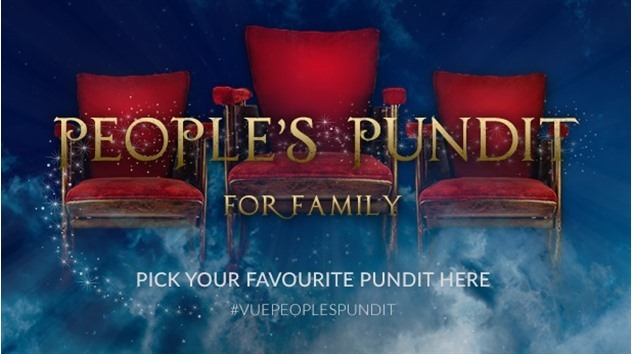 The person with the most votes on social media will become Vue’s Official Family Film Pundit and will win an unlimited pass for themselves and their family to see any film that they like, throughout the year. *if you cannot attend the Exclusive preview screening of Cinderella on 27th March, they are happy for you to view it anytime at a Vue cinema near you.